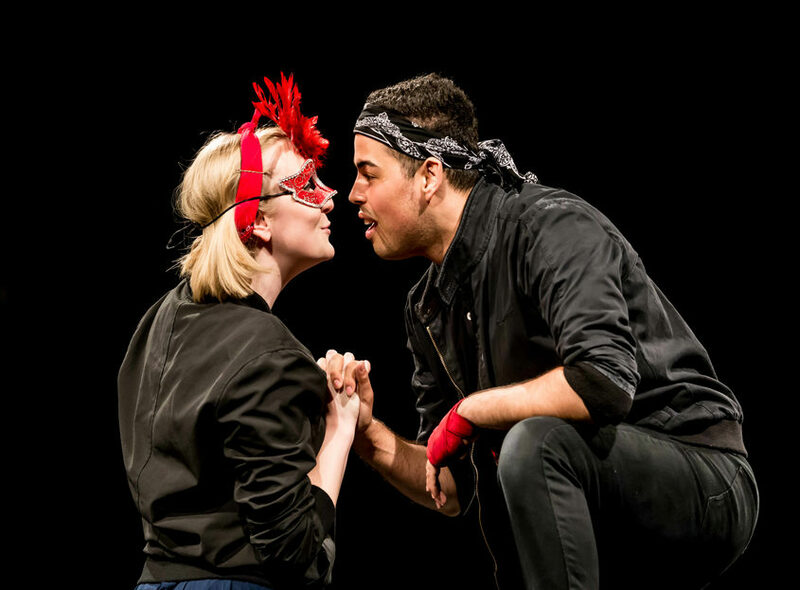 Following the company’s sell-out visit in Spring 2018, Box Clever returns with their thrilling adaptations of two of Shakespeare’s best loved works. Michael Wicherek’s adaptation fully realises the characters of the lovers and brings to life their world: the sound, heat and colour of Verona, the dark threat of the feud between their families and the ever-increasing speed at which events hurry the lovers to their inevitable doom. It also, through the inclusion of the Narrator ensures that Romeo and Juliet themselves do not remain literary creations distant from the 21st century.